The Fort Bend Junior Service League (FBJSL) is pleased to announce the return of Memorial Hermann as Title Sponsor of the Sugar Plum Market. The 17th Annual Market will feature the theme “Believe in The Magic” and will focus on the many charitable organizations that have benefited from Market proceeds through the years. 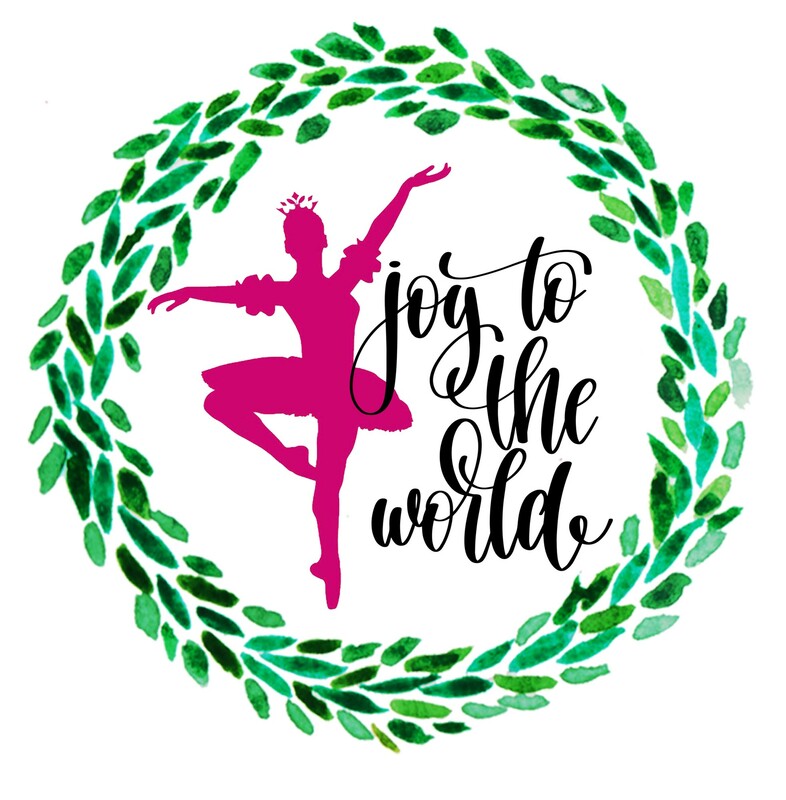 “We are thrilled once again to be the Title Underwriter for FBJSL’s 2017 Sugar Plum Market. We have enjoyed a fantastic relationship with FBJSL over the years and celebrate this signature event that brings so much to so many in need. We share a responsibility to serve this community, and we look forward to the synergies that we will create together as we align our efforts to this end,” commented Greg Haralson, Senior Vice President/CEO of Memorial Hermann Sugar Land Hospital and Memorial Hermann Southwest Hospital. The Sugar Plum Market is racing ahead to another stellar event! Since 2001, the holiday shopping extravaganza has raised over $2.2 million for numerous Fort Bend County non-profit organizations. Previous grants have contributed to educational programs, food pantries, assistance for women and children, literacy programs, and many other charitable needs. 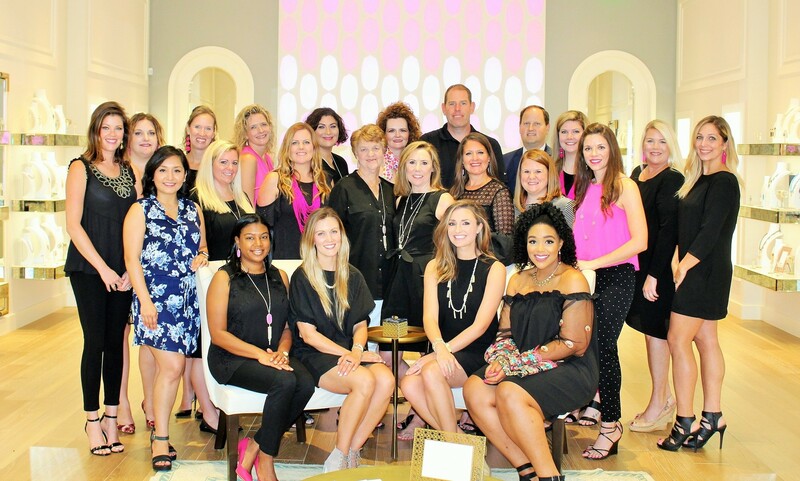 The 17thAnnual Market, presented by the Fort Bend Junior Service League (FBJSL) and Memorial Hermann, will focus this year’s “Believe in the Magic” theme on the amazing organizations that have benefited from these grants through the years. “Believe in the Magic” is the theme of the 2017 Sugar Plum Market, but it’s also what the Fort Bend Junior Service League (FBJSL) has been doing since its inception in 2001. Through funds raised at the popular holiday shopping event, the Sugar Plum Market has donated an impressive amount of over $1.9 million to various Fort Bend County charities. Those grants have and will continue to brighten the spirits of so many in need.